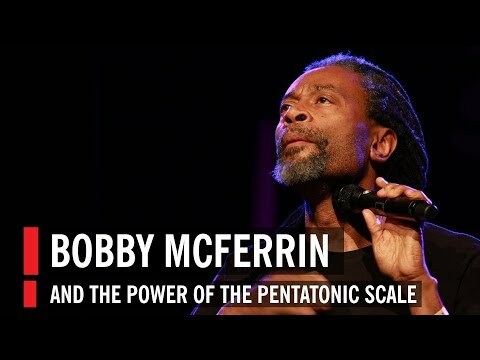 In this fun and entertaining 3 minute performance from the World Science Festival, Bobby McFerrin uses the pentatonic scale and an audience’s expectations to demonstrate neural programming of our brains. Brilliant! Dolphins make underwater bubble rings just for fun!